VES competes with a high degree of sportsmanship and success as members of the Virginia Independent Conference (VIC). Athletes of all skill levels find a place in the program where an emphasis is placed on skill building, teamwork, and the life lessons learned by participating in a team sport. The VIC is arguably the most competitive conference in the state, and we are committed to developing the best program possible. 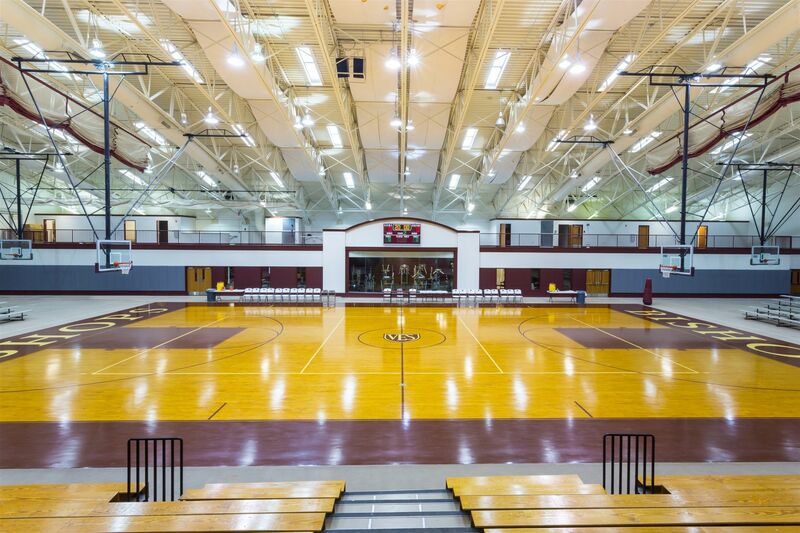 Our Van Every Athletic Center—one of the finest facilities in Virginia—is home to VES basketball.